The Ninth Inter-university Istanbul Theater Festival, organized by the Performing Arts Center, or PAC, will be held from May 1-18, staging plays at 13 venues across Istanbul. PAC is part of the Istanbul Metropolitan Municipality’s Culture Inc. and has been providing theatrical education for 19 years. Festival participants will include university theater groups, amateur theater groups and university groups from outside of Istanbul. This year nearly 800 people from 39 theater groups will participate in 43 plays on 13 stages. 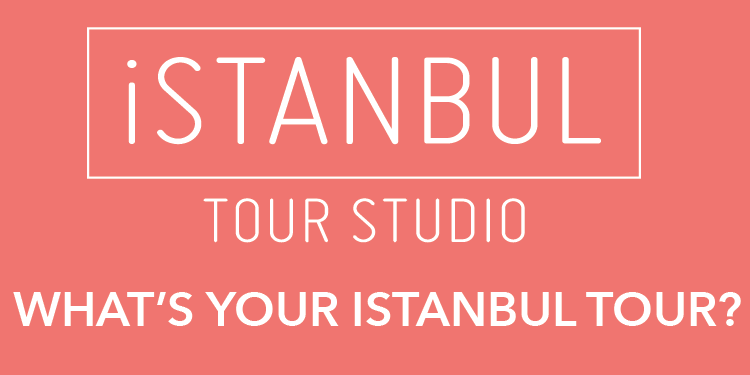 Performances will be staged at cultural centers and theaters in different parts of Istanbul, supported by the Istanbul Directorate, the Istanbul State Theater, the municipalities of Beyoğlu, Zeytinburnu and Kucukcemece and Garajistanbul.